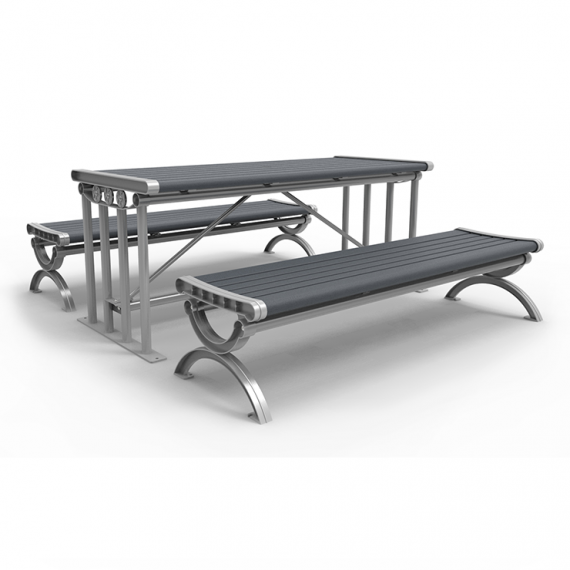 Commercial outdoor picnic tables and cluster seating are a great way to enhance the aesthetics and functionality of an environment. 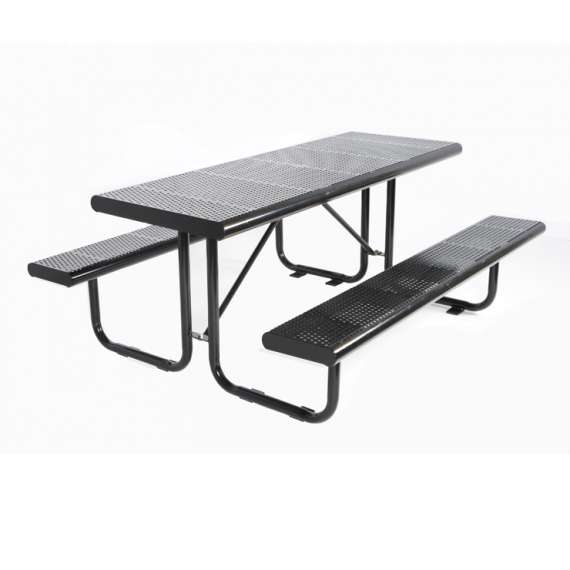 They are ideal for families that are enjoying quality time at a park or for employees to enjoy their lunch break outdoor. 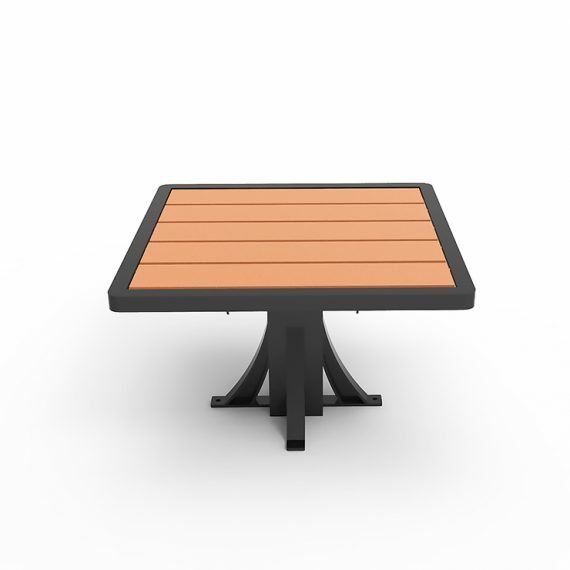 For restaurants, commercial picnic tables provide sophisticated, elegant atmospheres on the patio for customers to enjoy while dining out. 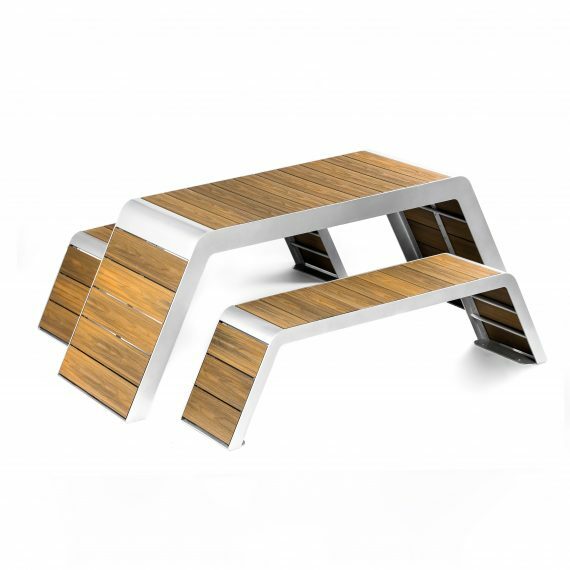 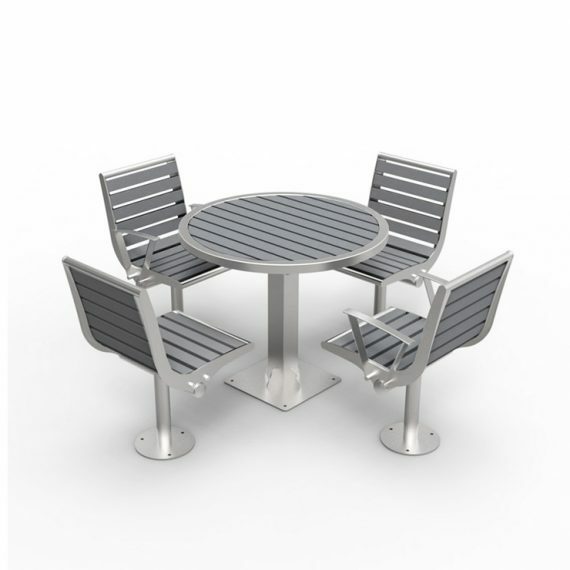 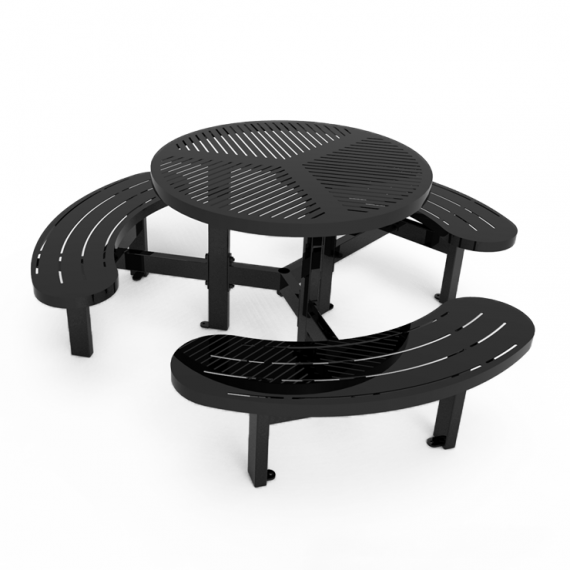 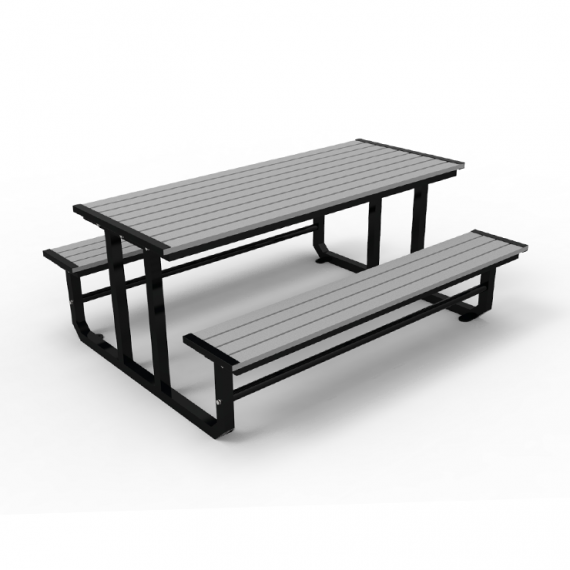 Canaan’s refined outdoor picnic tables and benches are the perfect solutions to your landscaping needs. 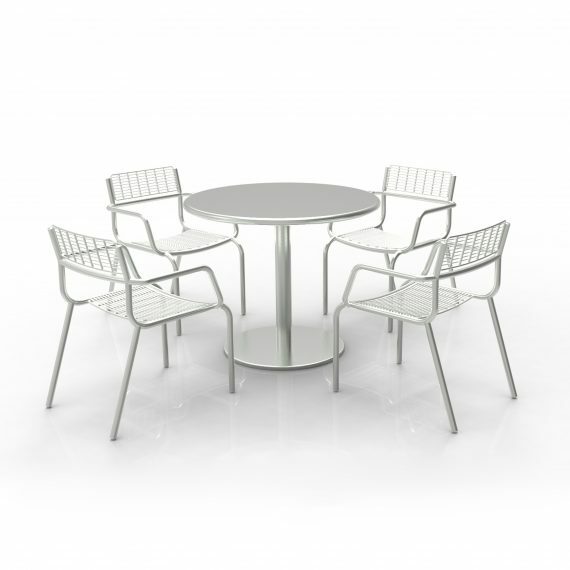 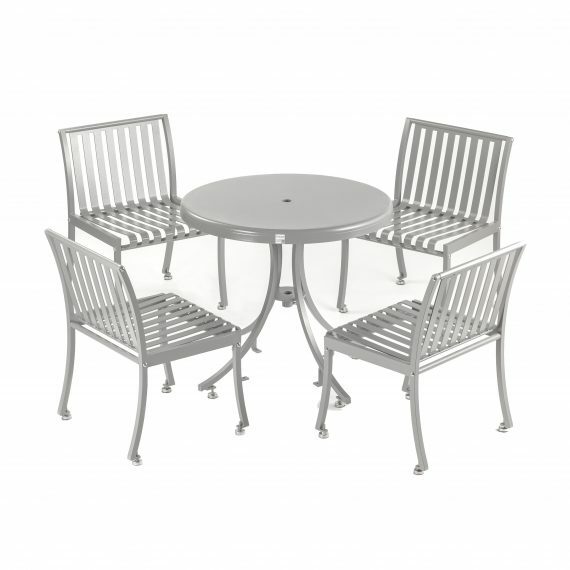 Durable and elegantly designed, these are available in various shapes, colours and sizes. 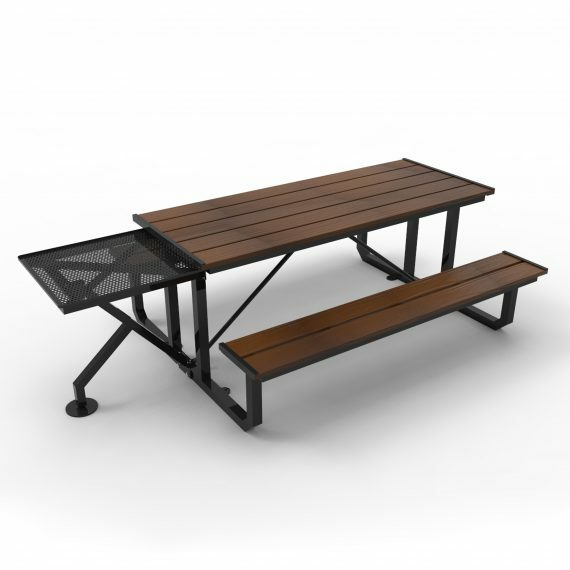 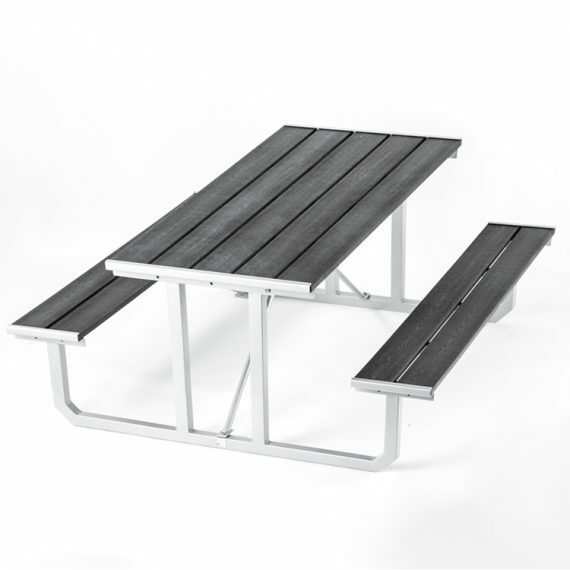 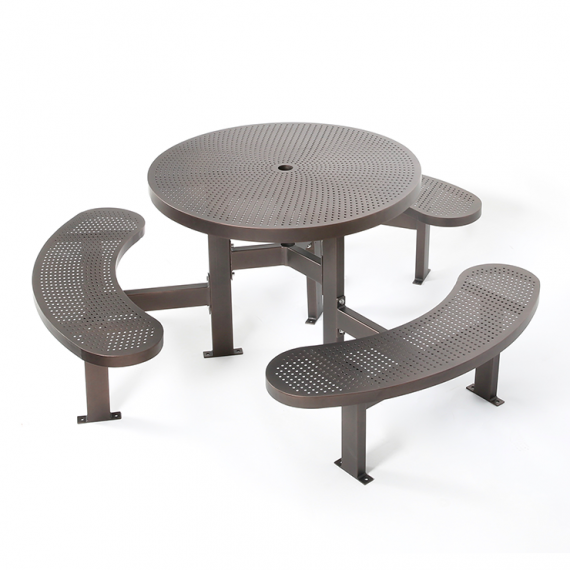 Made of recycled plastic lumber, wood-plastic composite or powder-coated galvanized steel, these commercial outdoor picnic tables are virtually maintenance-free and will withstand the elements for years to come. 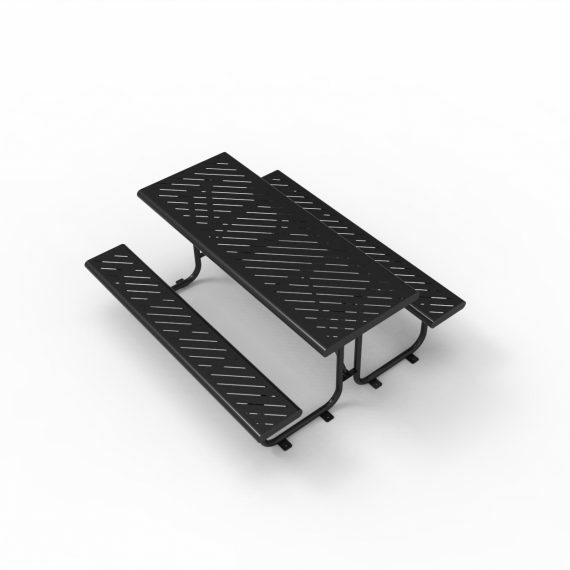 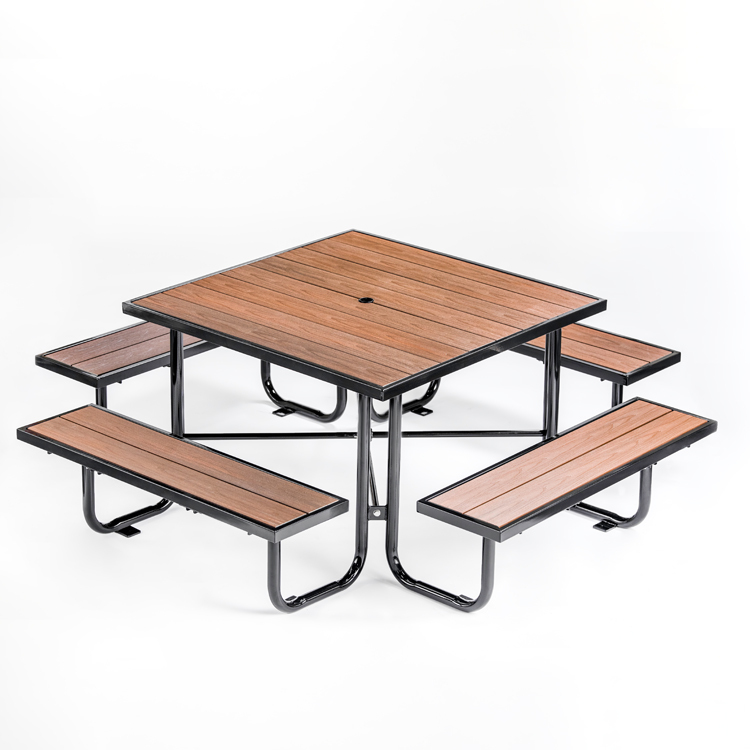 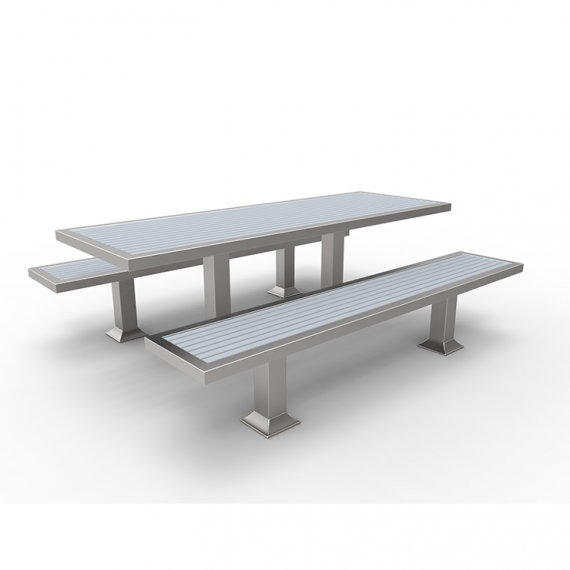 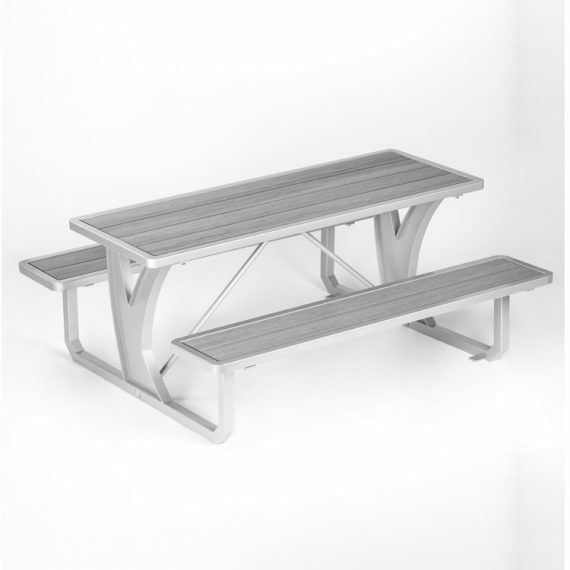 All models are easy to assemble and have a long-lasting life cycle; Our commercial picnic tables come in surface mount, in-ground mount and free standing configurations to meet your unique needs. 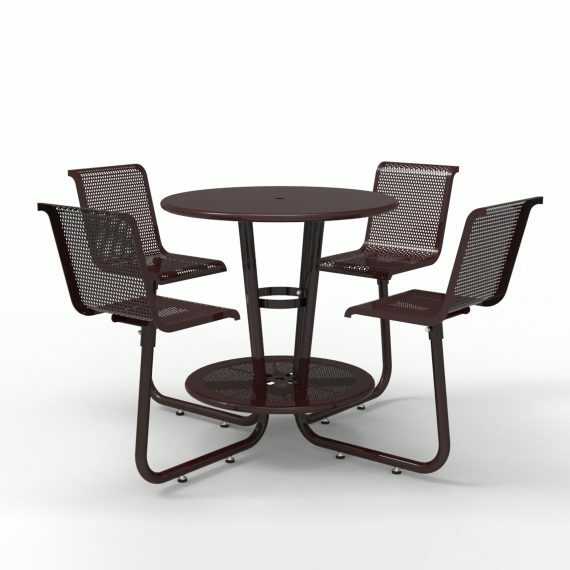 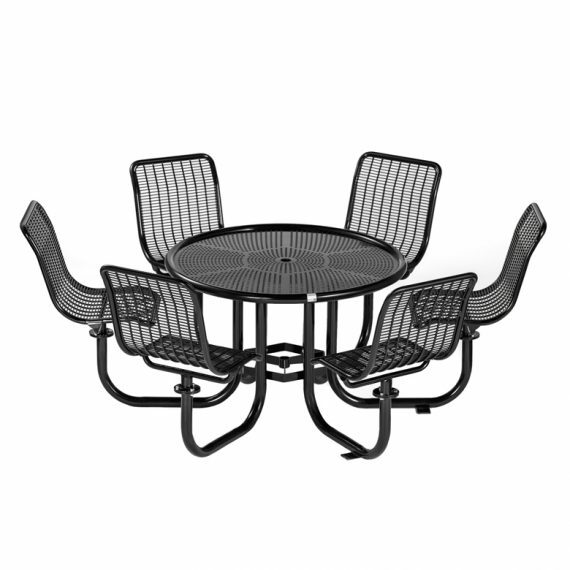 We also provide accessibility-compliant (ADA) configurations and optional parasol slots for most of our tables. 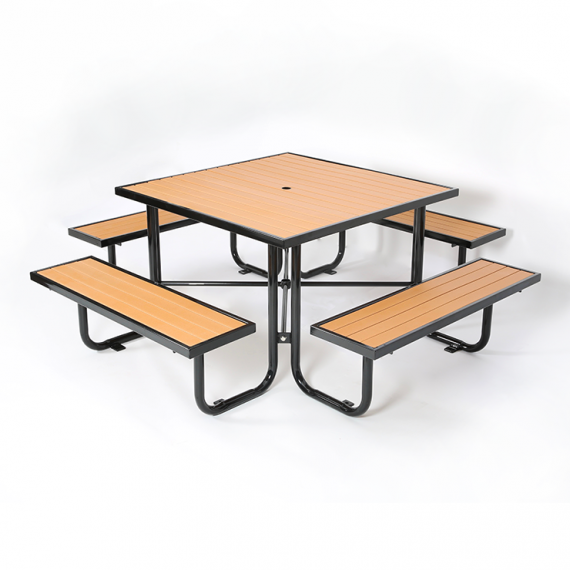 Shop now for a gorgeous and high quality picnic table to furnish your commercial building or park.